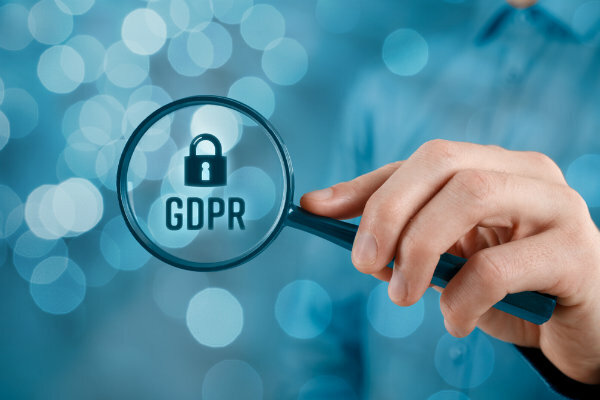 With GDPR causing such a media storm when it was launched on 25 May this year, the UK’s Data Protection Act 2018 received Royal Assent on 23 May, seemingly without anyone noticing. The media has now gone quiet about GDPR, which has caused a feeling that ‘nothing has happened’. But just because it is not being talked about, it doesn’t mean to say that there is no activity around it. Quite the reverse in fact, as many individuals are submitting subject access and erasure requests. Unfortunately, the ICO has yet to provide adequate guidelines and clarification, which will inevitably lead to ambiguity and confusion. As the IoD’s Cyber Security Ambassador for Hertfordshire, our MD, Richard McBarnet, wants to find out, via a roundtable discussion, what impact GDPR and the new Data Protection Act are having on local businesses in order to better understand what is going on in the data protection landscape.